New York City Mayor Bill de Blasio announced that three of the City’s designated banks – Amalgamated, Bank of America, and TD Bank – have committed $40 million towards two of the City’s three programs that help minority and women-owned business enterprises and small businesses access affordable loans to grow and sustain these businesses. The loan programs, known as the Contract Financing Loan Fund and the Emerging Developer Loan Fund, are two financial tools established by the de Blasio Administration to address historic barriers faced by many minority and small businesses in accessing capital. This additional funding builds on the City’s initial investment of $20 million to both funds. With this new funding, minority, women-owned and small businesses will now have access to $60 million in total revolving loan funding, triple the City’s initial investment. In May of 2017, Mayor de Blasio convened all of the City’s designated banks to further these partnerships and create accessible capital for the city’s minority and women-owned businesses. This announcement is the first of round of commitments. “By making an additional $40 million available in affordable loans, these banks are invested in the success of minority and women-owned businesses across the city. These new commitments will help us continue working to overcome the historic barriers that hold back small businesses, especially those run by women and people of color. 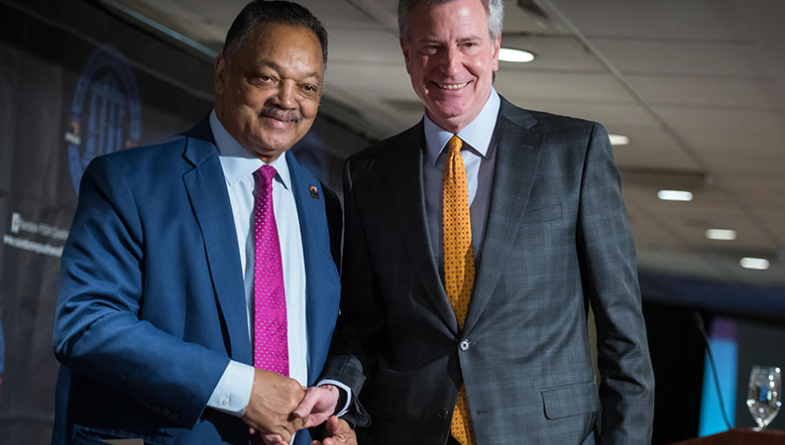 They will now have the capital they need to bid on City contracts and reap the benefits of New York’s growing economy, helping us build a more equitable and fair city,” Mayor Bill de Blasio said. Get more information for New York City’s Mayor’s office. ← Will Google Dominate Meatpacking District with $2.4 Billion Chelsea Market Deal?